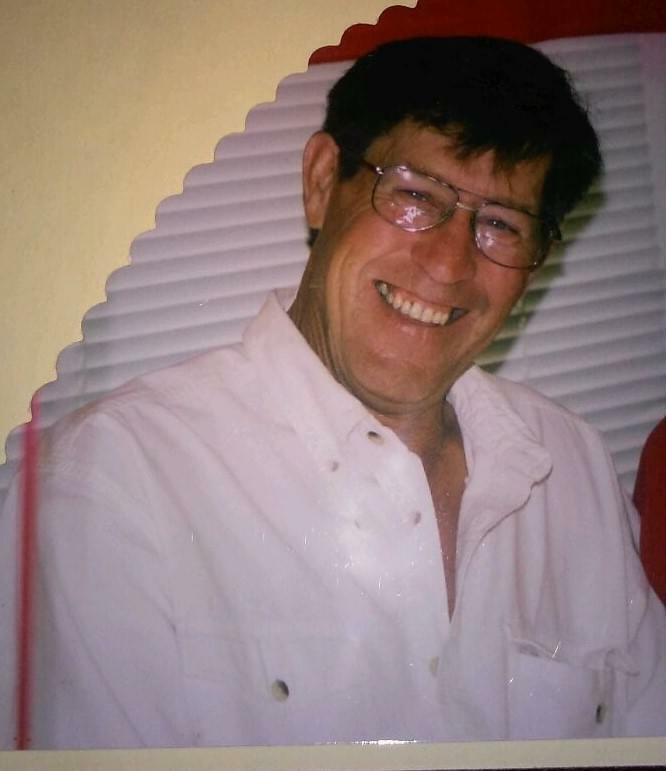 David Larry Johnson, 68, passed away on June 17, 2016. He was at home with his family by his side. He was born on October 11, 1947 in Flint, Michigan. He is survived by his mother Lucille Johnson (Baker), his wife Linda Johnson (Coffin), his daughters Lisa Goodthunder (Tony) & Carmen Johnson, his grandchildren TJ Goodthunder (Lauren), Cortney Roush, Chad Goodthunder (Michelle), & Kenny Goodthunder, his sister Carmen Kinney (Johnson), his brother Tom Johnson, and many nieces and nephews. David was in the Army & a veteran of the Vietnam War. His family will be having “Memorial Services & Celebration of Life” on Friday July 1, 2016 from 5 – 9 pm at the Apache Junction Multi-generational Center. Address: 1001 N. Idaho Rd, Apache Junction AZ 85119. Love you David. Hope you are sitting with Elvis having the best time ever! Love you Linda, Lisa, and Carmen. Praying for the family. So sorry for your loss.